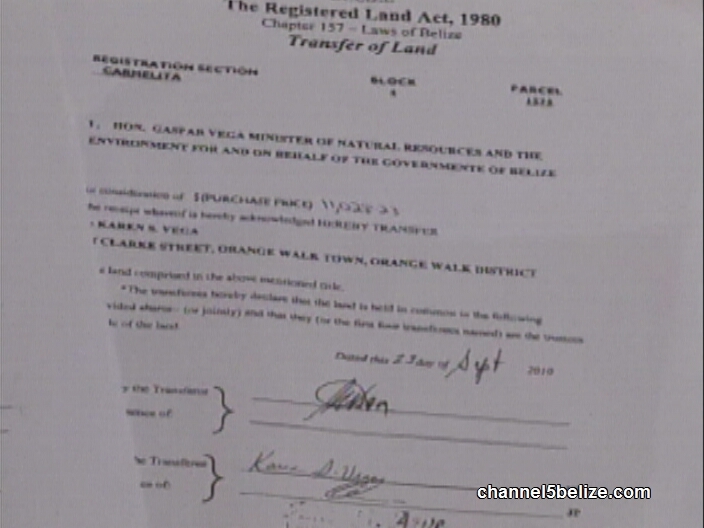 There are more documents from the Ministry of Natural Resources coming out tonight, concerning parcels of land in the village of Carmelita in Orange Walk District. 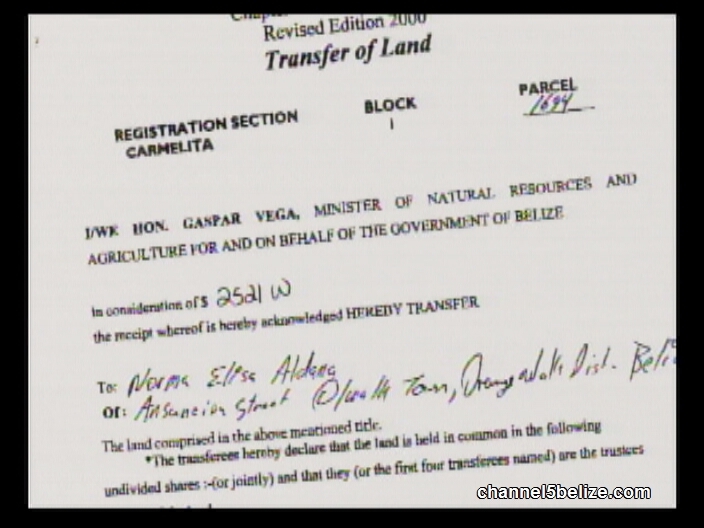 As revealed last November in the House of Representatives, German Vega and Sons Imports Limited acquired up to one thousand seven hundred acres of land along the Philip Goldson Highway in the village between 2013 and 2014. 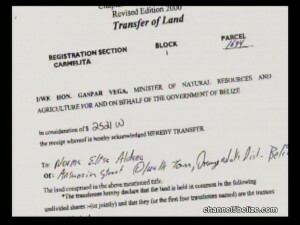 News Five has acquired official documents which show that the lands were sold on August twenty-seventh of 2013, a few days before the lands were officially acquired on September second, 2013. 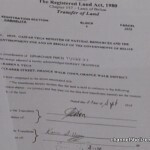 The obvious question is how could these persons sell land they did not officially own that point? 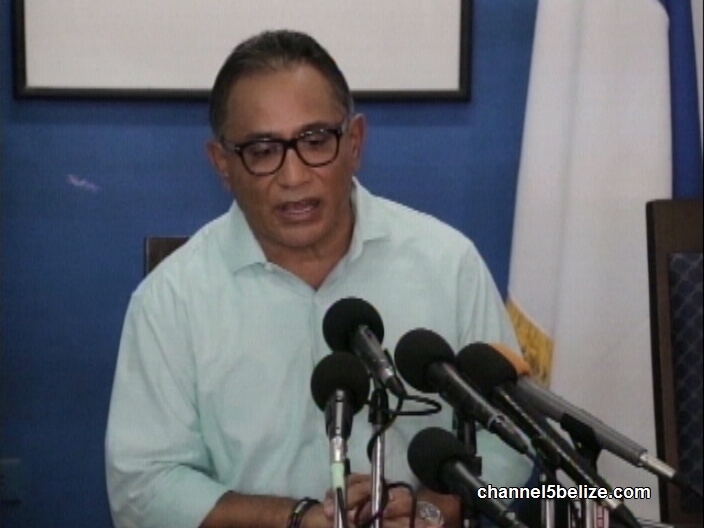 From the documents, it is not clear whether it was a simple clerical error or other issue. As was the case with many of their other transactions, the lands were transferred from persons known to them, who paid between two thousand and three thousand dollars each, and the sellers were compensated for greater amounts for their generosity. 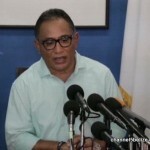 Also interesting is that each transaction was witnessed by the same justice of the peace – none other than San Ignacio’s Ramon Banos, who was involved in a similar land swap with members of the Vega family for land on the island of Ramsey Caye and in the Spanish Creek area of the Belize District. 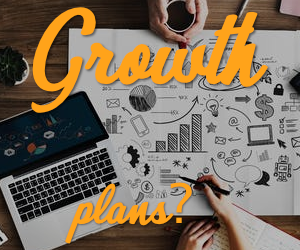 As Opposition Leader John Briceño told us last week, it was about getting rich with the country’s most valuable resource.